A short term talking treatment that has a highly practical approach to problem solving. 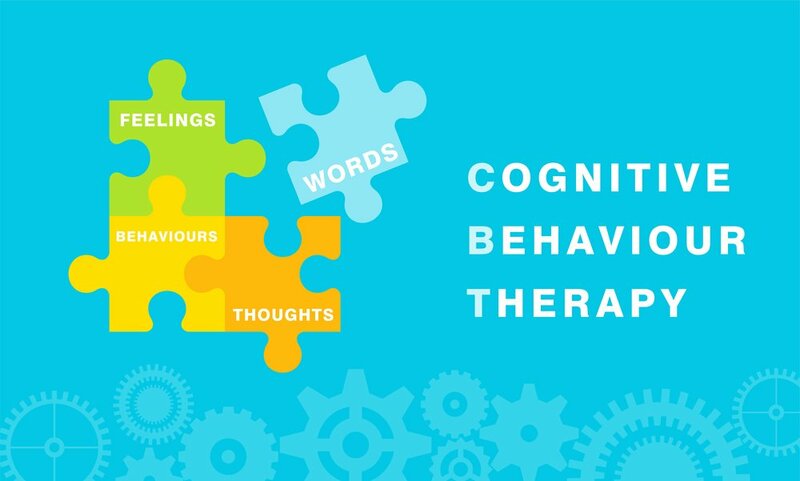 CBT aims to help clients change their patterns of thinking or behaviour that are behind their difficulties, and so change the way they feel. The therapy focuses on the thoughts, images, beliefs and attitudes that they hold and how this relates to the effect they have. The client and therapist work together to understand what the problems are and develop new strategies for tackling them. CBT may focus on what’s going on in the present rather than the past, but often, the therapy will also look at how thinking patterns may have begun in early childhood and the impact their patterns may have on how they interpret the world as adults.